One of the things that most women dream of is gorgeous glowing skin. The reason it so sought after is because it’s so difficult to achieve. The harsh cold weather, chemicals in cheap make-up, natural oils and so on all wreak havoc with our skin. In order for your skin to have that irresistible glow this autumn you’ll need to take care of it and learn a few handy make-up tips. By covering up all those minor blemishes and evening out your natural skin tone, you’ll soon look radiant against the warm autumn colours. The first step in achieving a gorgeous autumnally glow is preparing your skin with a primer. Some people prefer a moisturiser but they are missing out on the benefits of primer, such as its ability to control the natural oil produced by your skin and filling in any lines or creases on your face. Primer is also an excellent base for your make up because it creates a smooth and oil-free surface for your foundation. 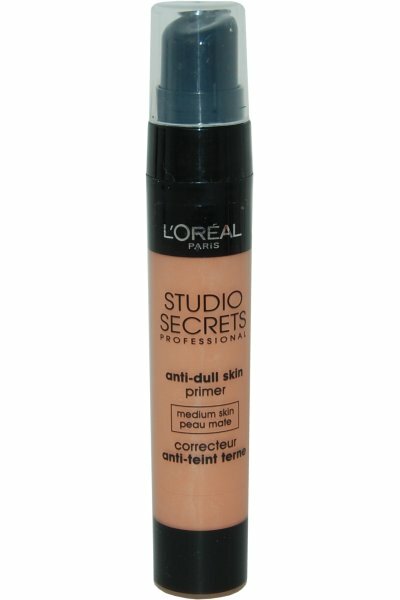 We're big fans of this Studio Secrets Anti Dull Skin Primer 20ml by L'Oreal Paris - a steal at only £3.98 from Direct Cosmetics. You can also pick up a huge range of primers and other cosmetics from your favourite brands including Maybelline, Barry M and Rimmel, using our Superdrug promo codes. It’s unlikely that you will achieve the near-perfect glowing skin in time for autumn without the right foundation. This step will smooth the skin even further and covers up any red patches or discoloured skin. There are different types of foundation, but there isn’t one that trumps the other, it all depends on what works for you. However, it is a good idea to look for a foundation with SPF as this will protect your skin from UV rays. 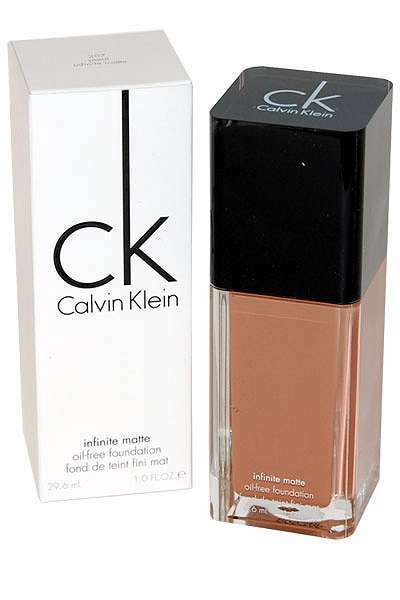 We love this Infinite Matte Oil Free Foundation 29ml by Calvin Klein, only £5.99 from Direct Cosmetics! For a one stop shop for all of your foundation and make-up needs, take a look at our Look Fantastic discount codes, where you can find luxury brands such as Clarins, NARS, and Urban Decay for less! Concealer - Concealer Under £3 with Direct Cosmetics Online Vouchers! If you have darker spots on your skin, either black eyes, red pigmentation on your cheeks, or any other areas that your foundation could not cover, you will need to dab on the concealer. Concealer can be a hard stick or more like a cream, but again it’s up to you which type works best. 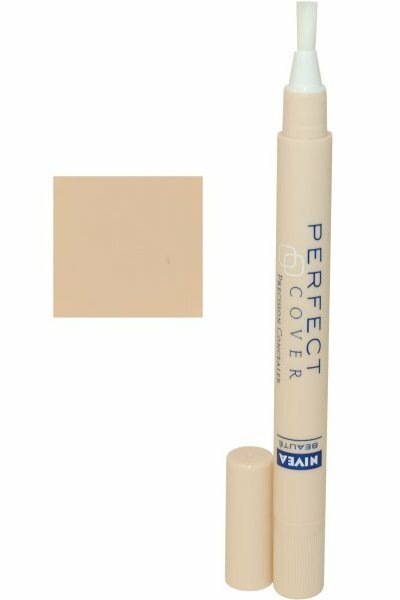 For a quality brand at a great price, try Nivea's Perfect Cover Precision Concealer, only £2.89 at Direct Cosmetics, and you can get a gorgeous little saving if you shop with our promo codes! All your make-up now needs to be locked in so that it doesn’t all run off as soon as you step out the front door. If you want a really light look rather than a darker autumn glow then forget the foundation and opt for just a layer of powder. That autumn glow is best achieved with a pressed powder as it is much heavier. 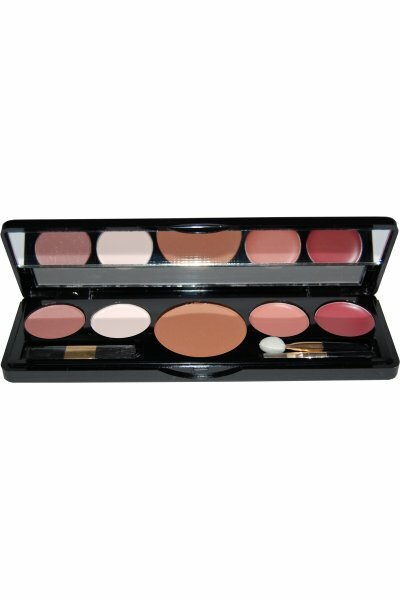 Again, our friends at Direct Cosmetics have a great price on this Bodyography Every Finish Powder Blush for only £2.99! Alternatively, take a look at our Beauty Expert discount vouchers for a huge range of big brand cosmetics including Bourjois, Revlon, and TheBalm. By this time your face will be a completely smooth and even canvas, a little unnatural looking! We’re about to change all that by adding highlights and lowlights to bring out your features. The bronzer or blush you decide to use will add those autumnal colours to your look, giving you the glow you have been looking for. You can often get palettes that include the essential bronzers, blushers and highlighters all in one, so you don't have to cram your make-up bag with multiple products. 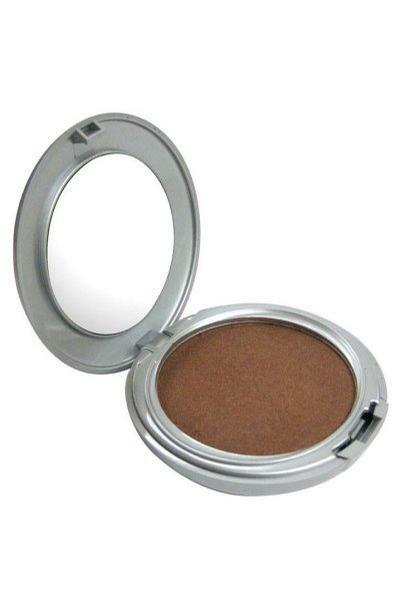 This Gale Hayman Compact is a great value addition to your collection at only £3.79 from Direct Cosmetics. Take advantage of the fantastic offers we have listed in our health and beauty section and get your bronzer and blusher for less. Whether you prefer to shop at high street stores using our Superdrug voucher codes or opt for designer make up with our Look Fantastic discount vouchers.